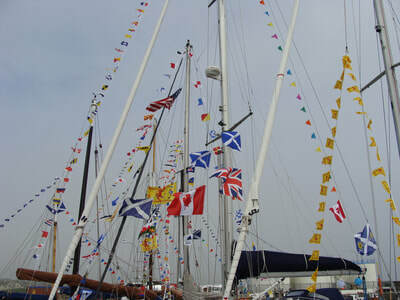 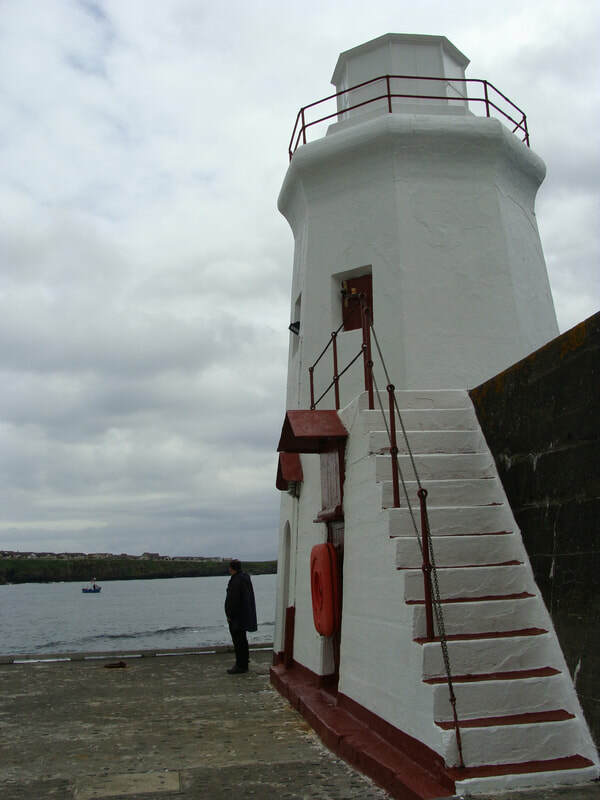 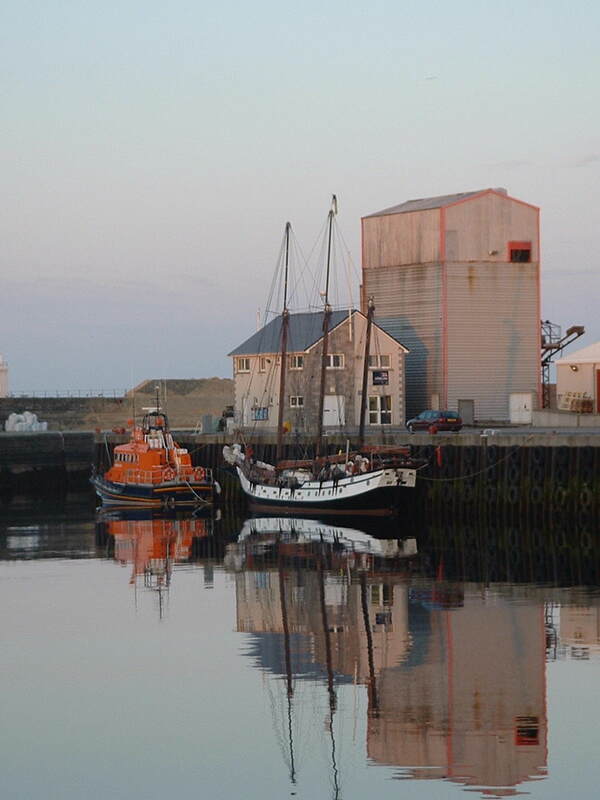 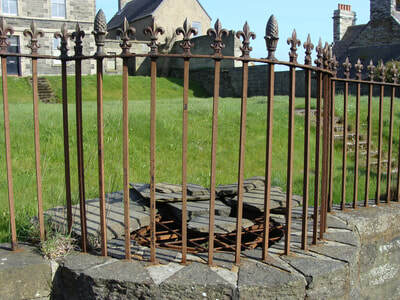 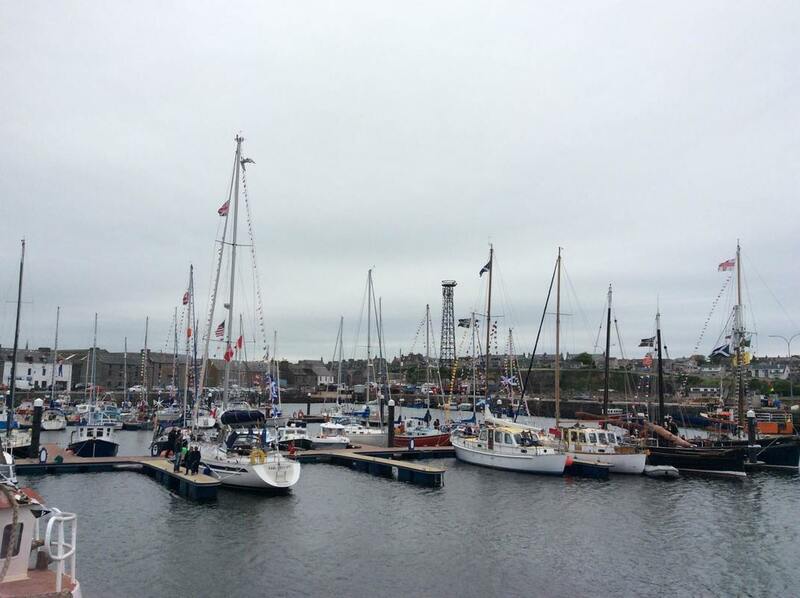 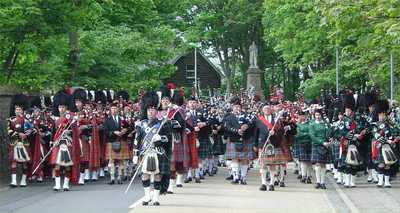 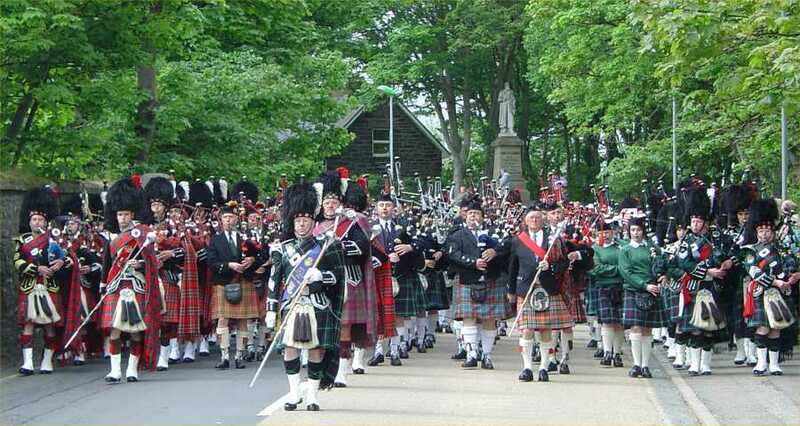 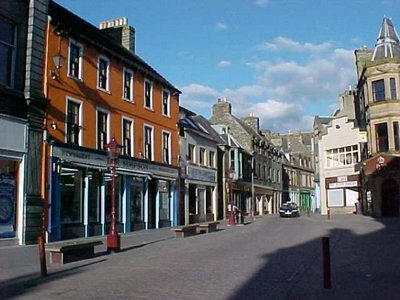 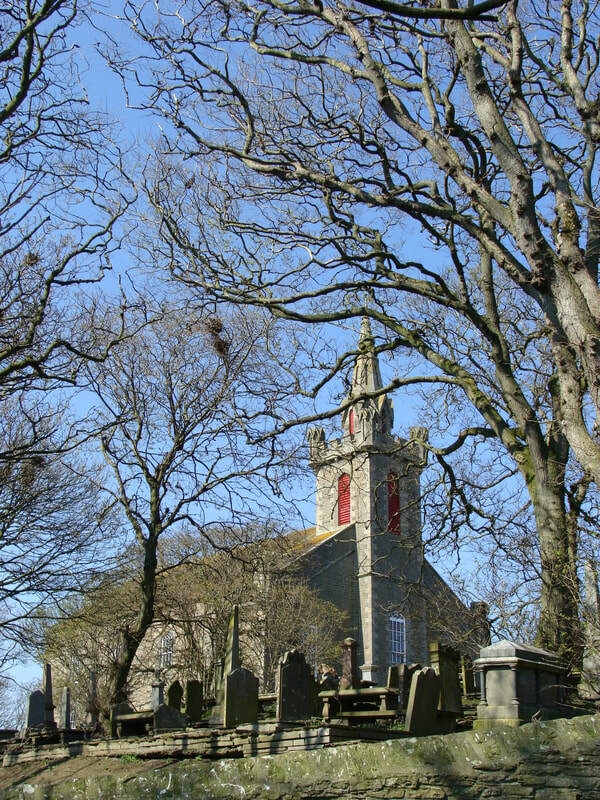 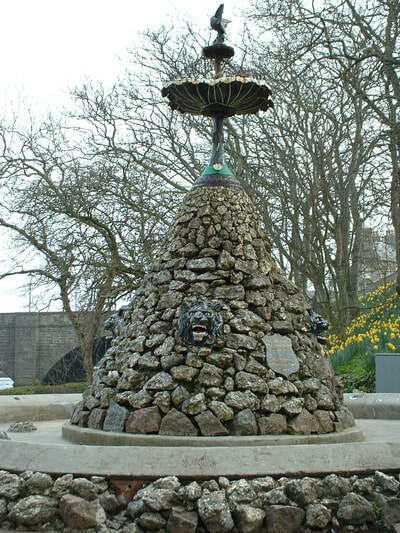 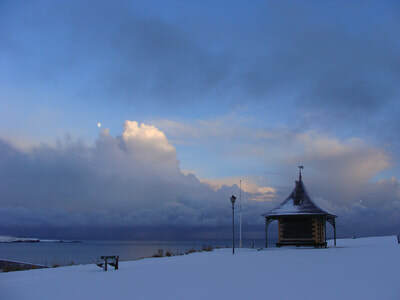 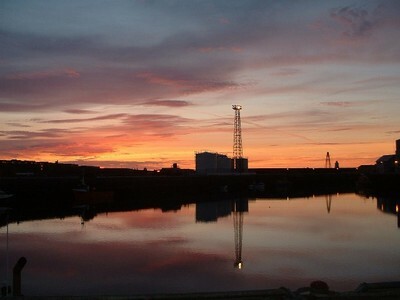 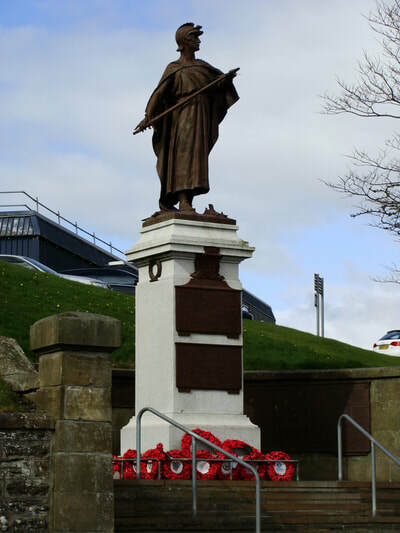 A Royal Burgh since 1589, Wick has had a long history – from the Iron Age, to the Medieval period, to the Vikings, the 19th C. Herring boom, World War II, and on to the present day. 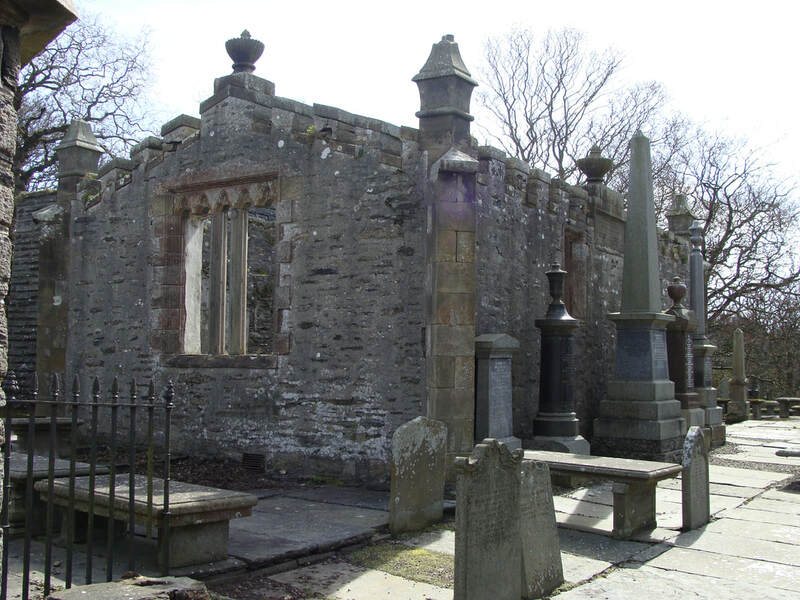 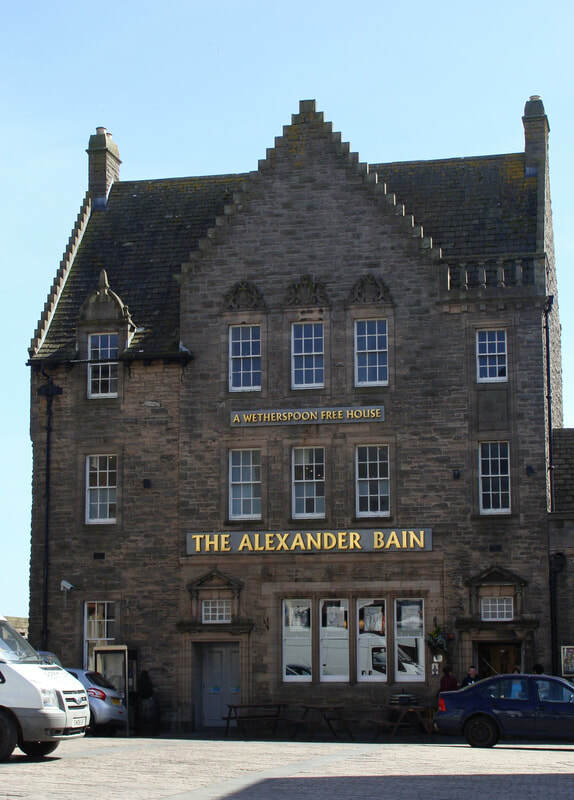 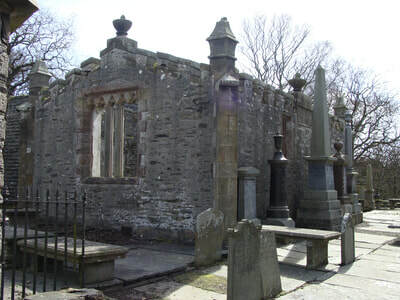 Notable visitors have included author Robert Louis Stevenson, United States President Ulysses S. Grant, the late Queen Mother and other members of the Royal Family, comedian Billy Connolly, and Harry Potter creator J. K. Rowling. 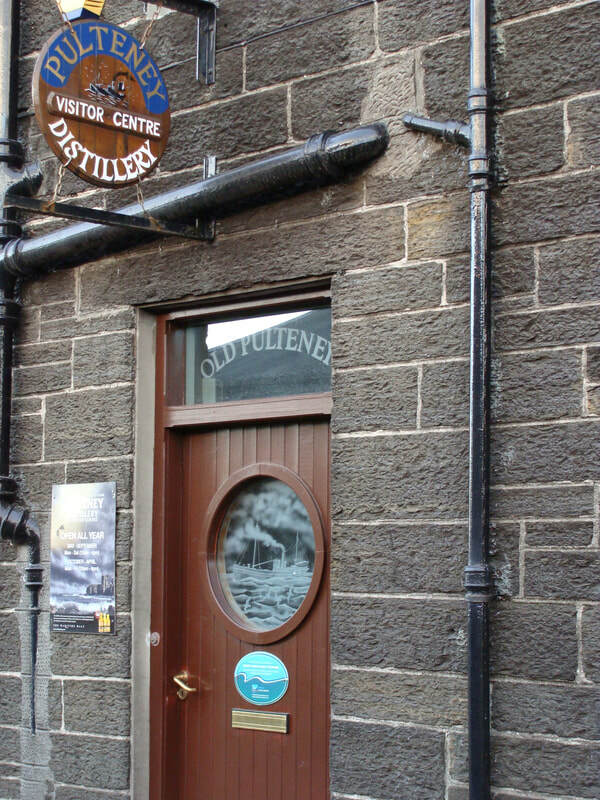 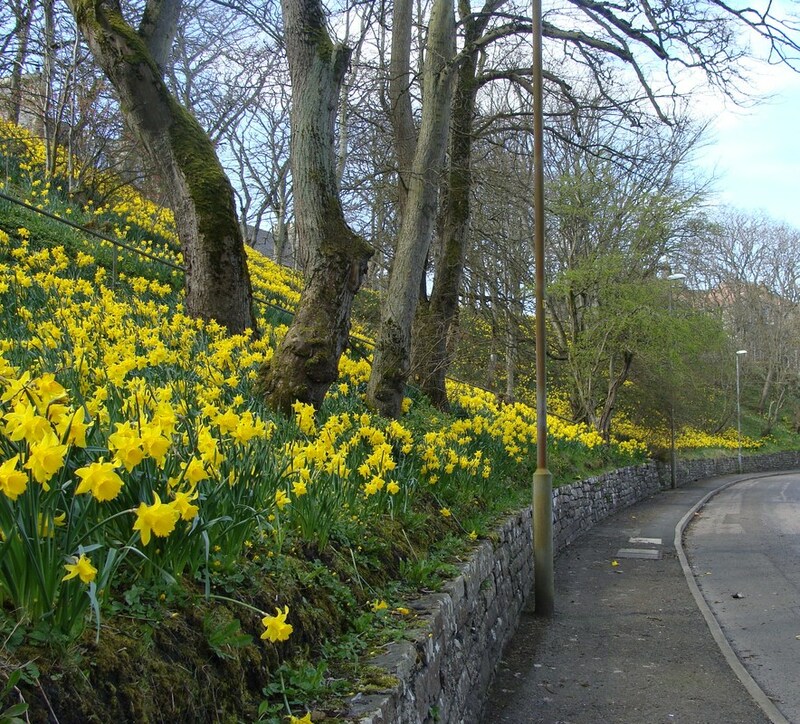 The town is home to the world class Old Pulteney brand whisky, and it is the location of the world’s shortest street – Ebenezer Place, which measures only 2.06 metres long. 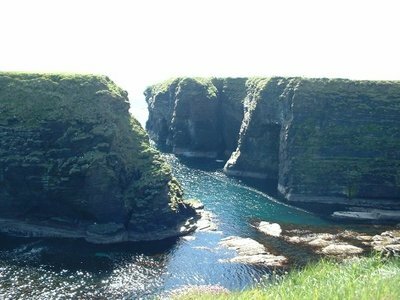 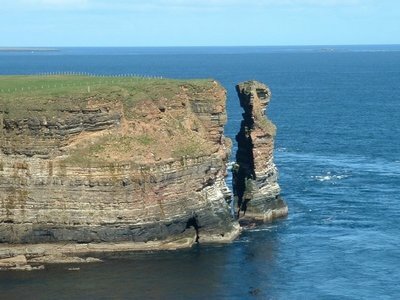 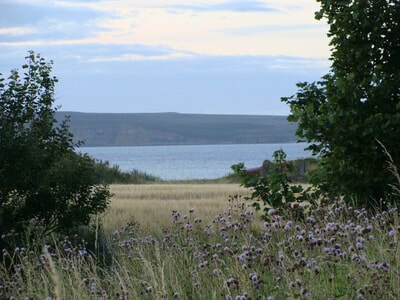 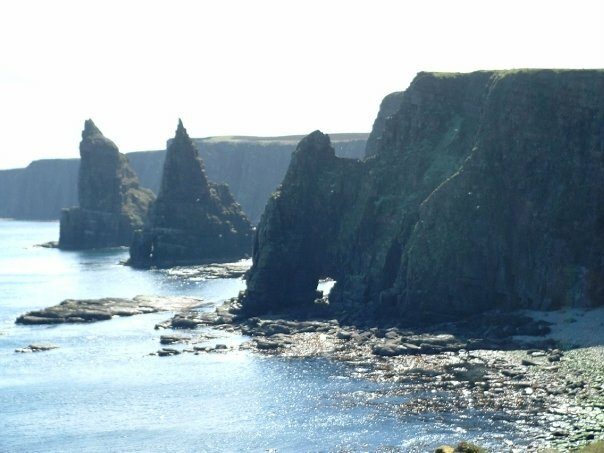 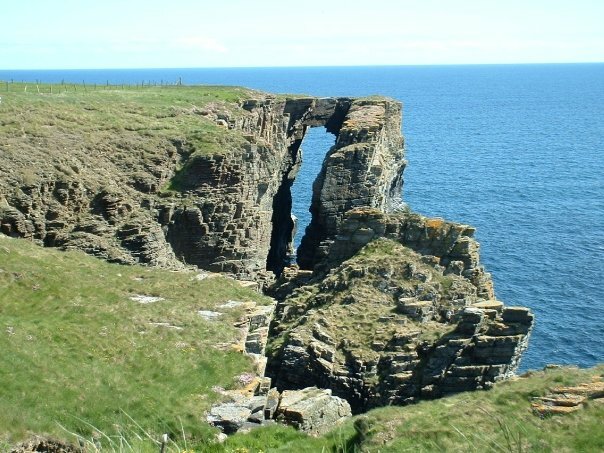 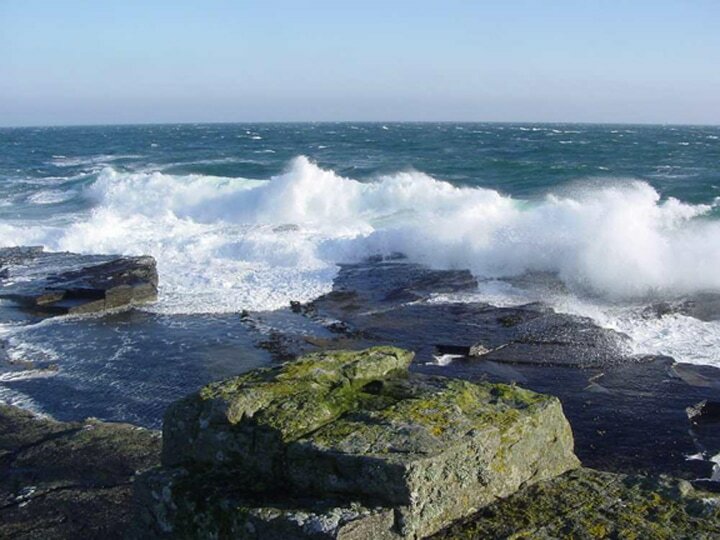 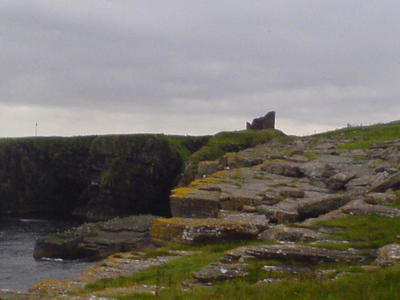 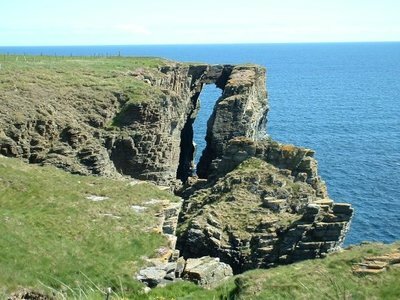 The most northerly county in mainland Britain, Caithness is famous for its spectacular rugged coastline, the natural beauty of its interior wetlands (known as the Flow Country), and its astonishing number of archaeological sites. 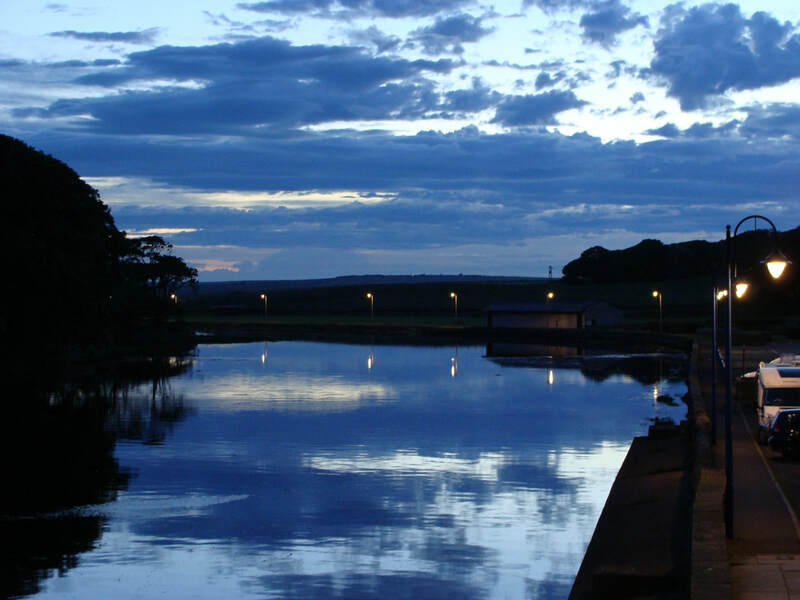 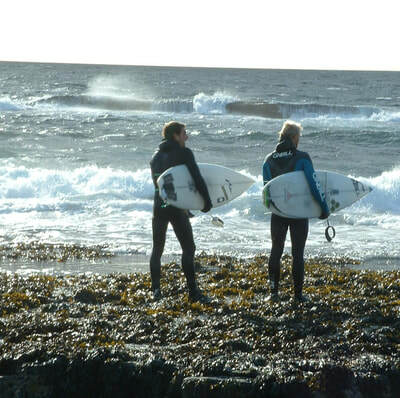 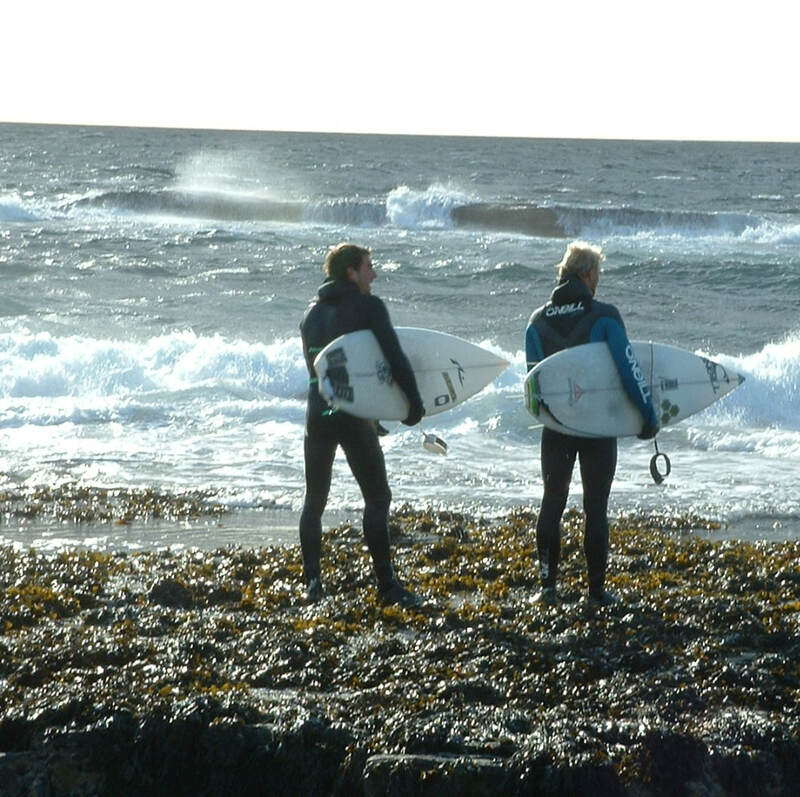 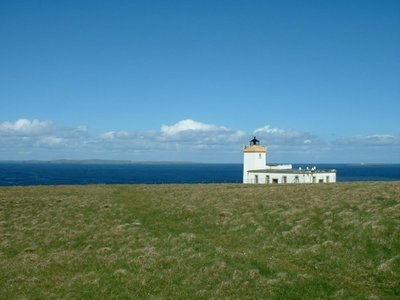 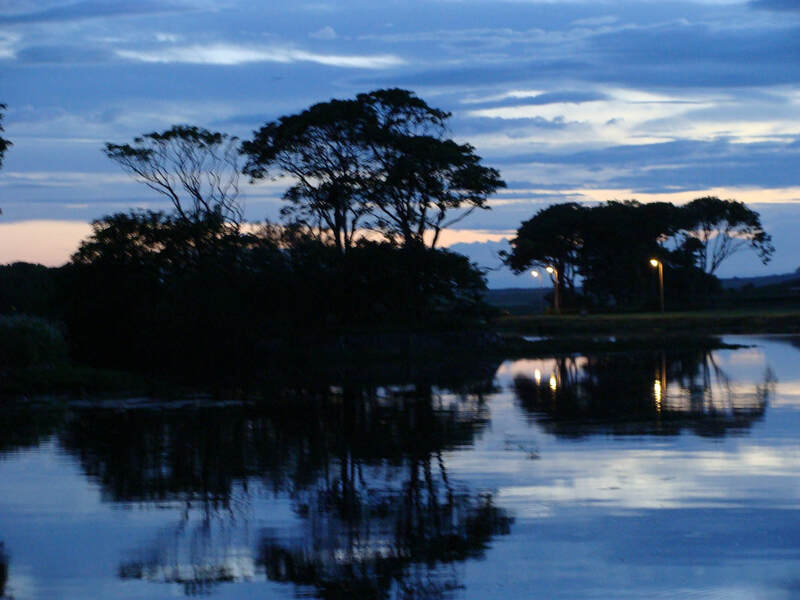 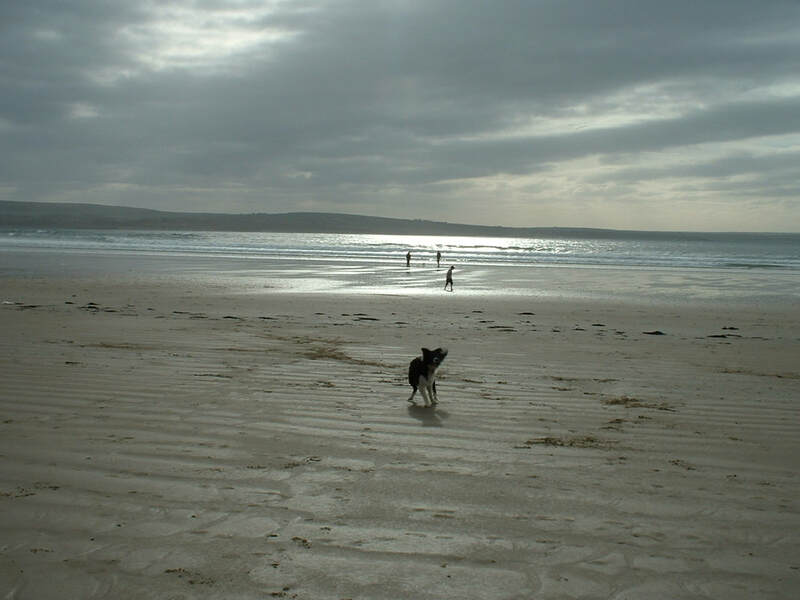 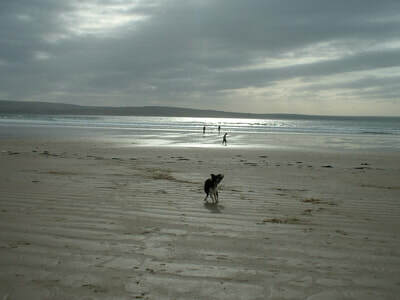 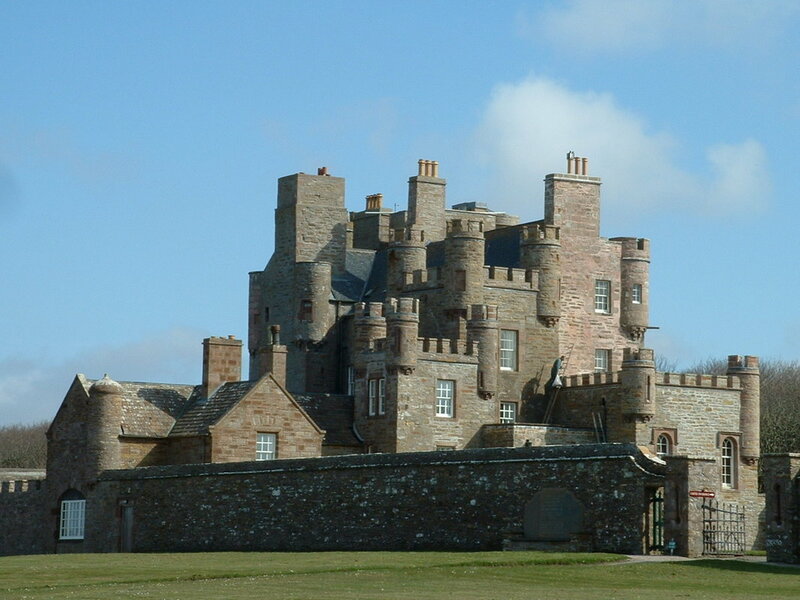 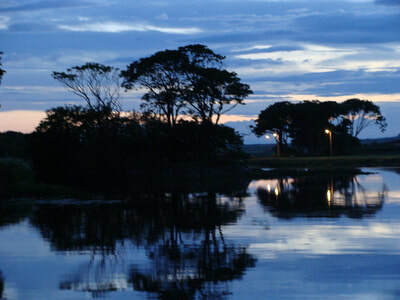 ​Activities, especially outdoor pursuits, abound, and visitors can see sights such as abundant bird, sea, and other wildlife, ruined castles, bustling harbours, and prehistoric standing stones, brochs, and cairns...and can participate in walking, surfing, fishing, golf, kayaking, horse riding and so much more!